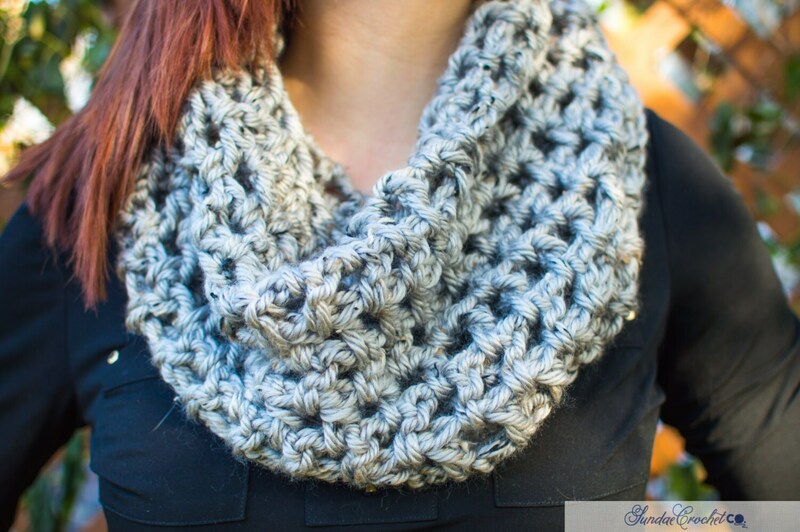 Beautiful Gray Speckled Scarf in a super soft Lions Brand yarn. Spot clean and handwash only. This is a perfect neutral for any day! I do not do commissioned pieces, however, what you see in the store is customizable and made to order. So you can choose color and size. To make anything other than what I have listed and the variations offered. My answer will be no. Each item is different because it is made with various yarn! I recommend spot cleaning and gently washing all scarves and hats, do not dry. For washcloths and dishcloths, wash with like colors and dry on low. If you're looking for a larger order please contact me. I generally do not do wholesale as every item is handmade one stitch at a time. But depending on the product and amount ordered I can work something out!